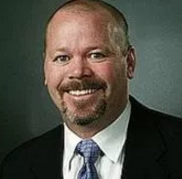 Will Seccombe, former president and CEO of Visit Florida and a 25-year travel industry professional, has been named president of the Connect Travel division, which serves as a strategic marketing partner offering a full suite of digital, social, content activation and cooperative marketing solutions for destinations. 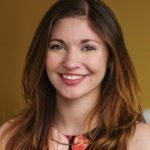 In Washington, DC, Stephanie Arbetter has left her position as coordinator, consumer marketing and social media at Brand USA. 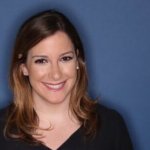 She has now joined the team at Delucchi Plus, a content marketing firm driving engagement, sales, influence and loyalty in collaboration with StreetSense. Teresa O’Neill has been promoted to vice president, global strategic partnerships at Travel Oregon, effective July 1st. She leaves her post as vice president, global sales, to Petra Hackworth, who had been director, global sales. 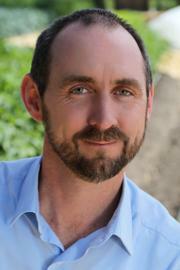 O’Neill, a member of NAJ’s Advisory Council, has been with the organization for 12+ years. 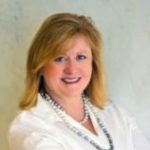 Sarah Dickson has left Destination Marketing Association International, where she was vice president, partnership development. 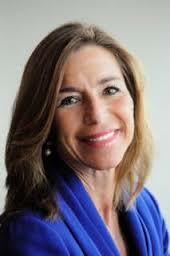 Previously, she was director of partnership development for Brand USA. Dickson also served as director of exhibitions and sponsorship sales for the U.S. Travel Association. Those interested in reaching Dickson, who is available for new opportunities, can contact her at sarahfdickson@gmail.com. In Northern California wine country, Ken Fischang abruptly resigned in May as president/CEO of Sonoma County Tourism, a position he had held since 2005. Fischang has been named executive director of the Saugatuck Douglas Area Convention and Visitors Bureau in Michigan. 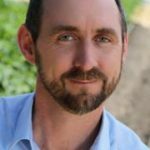 Chief marketing officer Tim Zahner, a 10-year veteran of Sonoma County Tourism, has been named interim CEO. 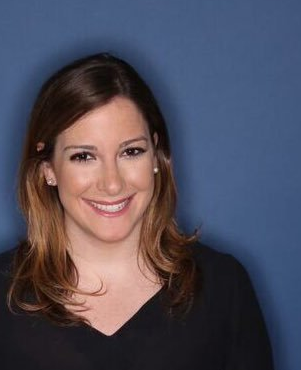 In Tallahassee, Leah Garey has left her post as domestic sales manager for Visit Florida and joined Expedia Media Solutions as senior account executive. 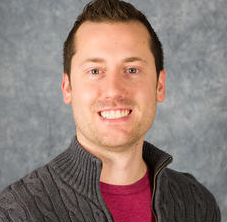 Sean Dixon has been promoted to marketing director for the Springfield (MO) CVB. Dixon joined the organization in 2010 as its interactive media manager. 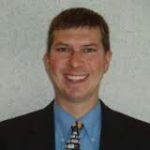 He has served for the past year as assistant marketing director. 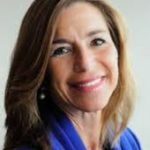 Talia Cass has been named director of marketing and communications for the Saratoga (NY) Convention and Tourism Bureau. 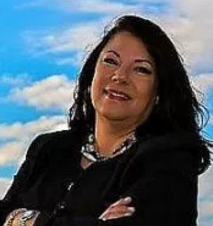 Previously, she has worked as an account executive for the Schenectady County (NY) Convention and Visitors Bureau. 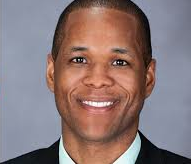 David Holder has announced that he is leaving his post as president of Visit Syracuse after 10 years to join Jones Lang Lasalle as vice president-tourism. Previously, Holder was previously with tourism bureaus in Fredericksburg, VA and Steuben County, NY. 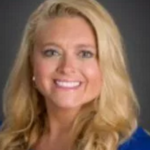 Renee Areng will continue as executive director of Visit Mississippi Gulf Coast until Sept. 30 after being voted out by the organization’s board of directors. 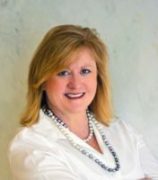 Areng came to Mississippi from her post as executive vice president of Visit Baton Rouge, where she served for 12 years. 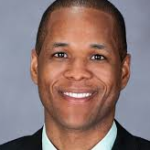 Keith Talbert has been named associate director of sales for the Oklahoma City Convention and Visitors Bureau. Before joining the bureau, Talbert held several sales positions with Visit Wichita and the Nashville Convention and Visitors Corporation. 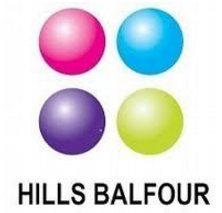 Hills Balfour has been chosen by Brand USA as its UK and Ireland representation agency, ending a 5-year partnership with Black Diamond. The new partnership is initially for one year to provide travel marketing, representation and PR. The company already represents several U.S. destinations, including NYC & Company, Arizona, Scottsdale, Las Vegas, Nevada, Hawaii, Ontario, Santa Monica, Fort Lauderdale and the Palm Beaches. And finally, our sister publication, The Inbound Report, indicates that Svetlana Yazovskikh, executive director of tourism, Philadelphia Convention & Visitors Bureau, is looking for a new tourism marketing professional for the bureau. For more information, click on this link:https://www.appone.com/MainInfoReq.asp?R_ID=1596990.